– FREE upgrades for one year. – Watermark and time limitation will be removed. – You may add an unlimited number of photos and music. Categories: Special Offers, Multimedia & Design. Tag: AMS Software. AMS Photo Slideshow Creator is a handy tool designed to create a music slideshow with beautiful transition effects. The program allows you to add unlimited number of photographs and captions, apply themes and much more. Once created, the slideshow can be saved as an executable file (EXE), screensaver or video, including full HD. 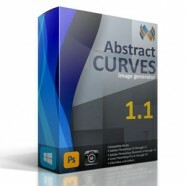 Photo slideshow software has a convenient, multilingual interface which is easy to learn. Create a memorable slideshow of high quality in a few minutes! The new version includes ability to burn a slideshow to DVD. The amazing power of music will help you create an unforgettable movie from your photos. Pick some songs or instrumental pieces that are memorable and meaningful to your audience, add them to your slideshow – and the spectators are sure to be taken away with the story, or even sing along! Photo Slideshow Creator lets you add any number of soundtracks in MP3, WMA, and WAV formats. To make sure the soundtrack and the slide stream are synchronized, you can use a very convenient cutting tool for audio files. The soundtrack can be combined from several pieces. Sometimes it is a great idea to use slow and dynamic music pieces interchangeably – be sure that the viewers won’t turn their eyes away from the screen. The program also allows you to synchronize the music and the slides stream automatically, as well as apply music faders, loop the soundtrack, etc. Besides music, you may want to use voice audio recording – great idea for family slideshows! With Photo Slideshow Creator you can create real movies from your photos! This program is full of slideshow tools. The program allows you to create videos of high quality photographs that can be successfully shown in presentation of various types. 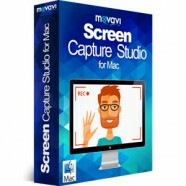 This program allows you to create photo slideshows in several video formats like AVI, MP4, and DVD. 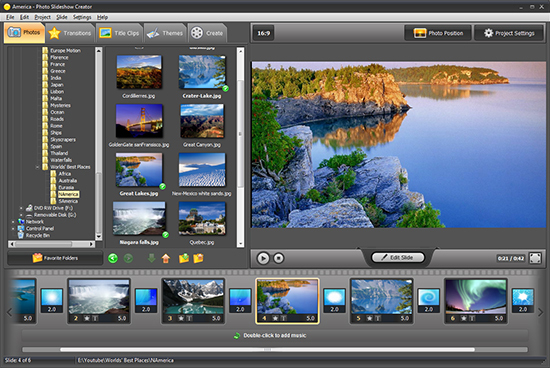 Photo Slideshow Creator also supports HD which is used to record high-definition videos for viewing on high-definition screens. You can also e-mail or post your videos online to websites like YouTube, FaceBook, MySpace etc. With Photo Slideshow Creator you can create videos for download and view them on your mobile devices: PSP, iPhone, iPod, iPad, and mobile phones using video compression MPEG4. Video slideshows on your mobile phone is an easy and affordable way to show your friends and acquaintances. If you’re going for a walk around the city, or traveling on a long journey, your mobile slideshow can remind you of home, people and just pleasant moments in time. Background slide themes make each of your slideshows truly unique. Whether you are making a wedding slideshow, a travel journal, a birthday greeting card, or a family year review, Photo Slideshow Creator lets you pick a beautiful background theme. Virtual Screens are one-of-a-kind background templates unique to Photo Slideshow Creator. With the Virtual Screen feature, your pictures will appear on a virtual monitor, TV, or street billboard. These themes are great for creating a stylish modern video. An extensive collection of slide themes includes a dozen of categories, such as Seasons and Travel, Wedding, Children and School, Modern Style, Greeting Cards, Flowers, Japan Style and more, with many gorgeous slide themes to choose from inside each category. Once your slideshow is ready, you can immediately share it with the whole world. There are tons of publishing options for popular Internet sites, including YouTube, Vimeo, Facebook, MySpace, and others. Photo Slideshow Creator has integrated settings needed to export video to these platforms. Online video is also a great gift for close people who live far away from you. 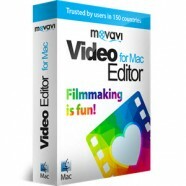 If you have your own website or blog, you will certainly appreciate the feature of creating FLV video. Photo Slideshow Creator allows you to embed the slideshow in your webpage, and ensures the optimal quality with fully customizable settings. The program settings enable advanced users to adjust all the important video settings such as image size, bit rate, frame rate etc. You can make standard, high-definition, or widescreen video. Let the world enjoy your movies!